With more than 317 properties listed for the past week and 92 properties under contract, it’s obvious that Santa Barbara is indeed one of the most popular locations favored by home and property hunters. 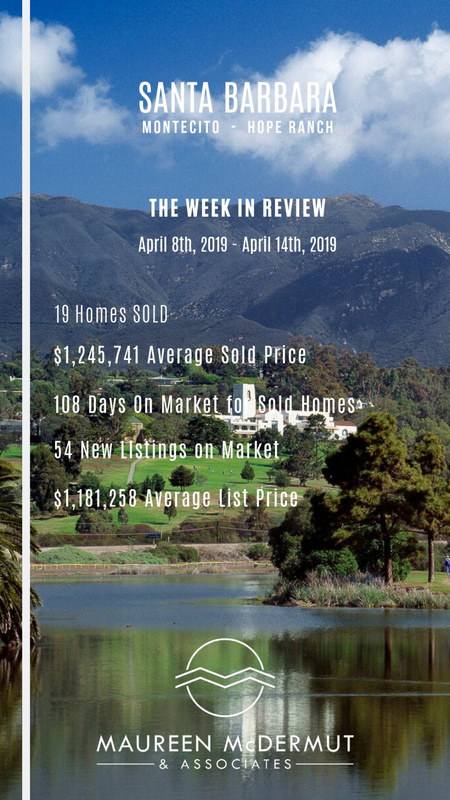 For a period of one week, April 8th - April 14th, 2019, we have gathered what has been happening in the property market in Santa Barbara, Montecito and Hope Ranch. The following graph shows the weekly housing numbers. Maureen was fantastic! My husband renovated his parents' retirement home. Not much had been done since it was build in the early 70s. He did high end upgrades, and asked a higher sell price than was normal for the area. Everyone said we would never get the money that we wanted. Maureen, within less than a month had 5 open houses. She brought a professional photographer to take pictures and had a video made. She put us on the internet. By the end of the month, not only had she sold our house, but for MORE than the asking price. We cannot give a high enough recommendation for Maureen. Sold a home in 2016 in Santa Barbara, CA. It is with the greatest and most unreserved enthusiasm that I recommend Maureen McDermut, who helped us to find the house that we purchased in June of 2010, as a realtor. Without Maureen's extraordinary dedication to her clients, her integrity and honesty, and her savviness, I think it highly unlikely that we would have been able to purchase our house at all, and I believe that her help would be invaluable to anyone hoping to make a real estate purchase in the competitive Santa Barbara market. My wife and I met Maureen quite by chance, at a showing for a house in downtown Santa Barbara, and were immediately struck by her enthusiasm and her knowledge. We were extremely picky customers, with a very specific time period and style in mind and a limited budget, but Maureen worked with us patiently over the course of months to find and successfully bid on exactly what we wanted. She began by taking us on a tour of local houses for sale, so that she could find out more about what we wanted and show us some of the options that might be available, and was, from that moment on, an essential part of our search process, always reliable, kind, and helpful. Maureen was quickly available when we wanted to look at a house, and clearly kept a tireless eye out, offering many suggestions of her own. 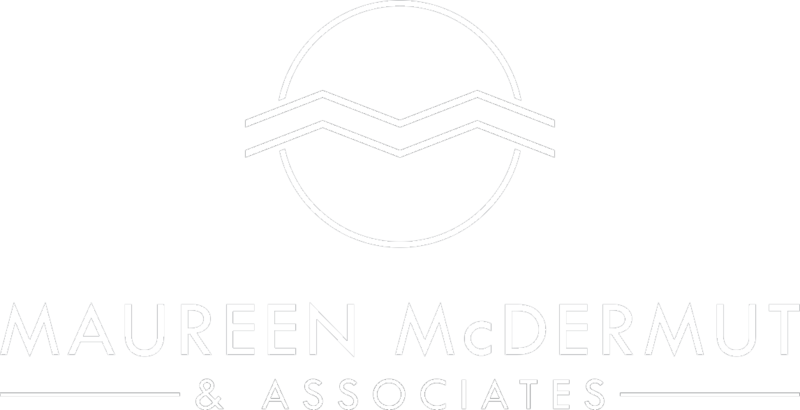 I have the highest opinion of Maureen's professionalism, her knowledge, and her tremendous capability—she is a veritable font of both facts and knowhow and effortlessly manages the many complex elements that go into finding and purchasing a house—our questions were always thoroughly and carefully answered, and with Maureen's help, we felt confident and informed. 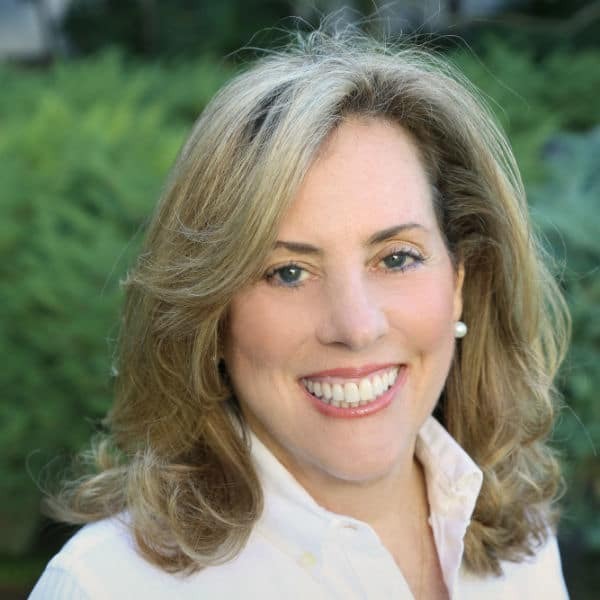 In addition, though, there are two more unusual ways in which Maureen particularly shines as a realtor, both immensely invaluable and rare, to which I want to draw attention. The first is her extraordinary integrity. It clearly means a lot to Maureen that, not only are her clients happy with the choices that they make, but their choices are also the best ones for them—I always felt that, in Maureen, we had a genuine advocate and a valuable advisor. She evaluated houses with a critical and wise eye, and told us outright if she thought something wasn't worth the money or had too many problems, or if she thought that we would eventually find something better. Clearly, making a sale is much less important to her than finding the absolute best property for her clients. The second, occasionally astonishing quality is Maureen's tirelessness and dedication. I have never seen a realtor put so much time and energy into her clients. She is completely unafraid to make laborious trips to government offices to study public records and ask questions about zoning, codes, and licensing issues. She has no problem helping with the overwhelming work of getting a house evaluated, its foundation, wiring, and plumbing checked, and the terms of its sale painstakingly negotiated, and is wonderful at helping clients to navigate complicated financing issues—although she also knows many of the answers right at off the top of her head. Because she clearly considers herself her clients' advocate and takes that role very seriously, she continues in that role long past when another realtor may not think it worth it. For example, Maureen negotiated a significant sum off the price of our house after we had already made the offer and the offer had been accepted. She had no reason to do this except out of kindness, but she wanted to make sure that we, her clients, were completely happy with the choices that we had made. It is this kind of dedication and integrity (to say nothing of her bargaining knowhow!) that set Maureen's work as a realtor apart, and make purchasing a house with her help such a comparatively easy and rewarding experience. She will be a tremendous asset and a supportive, sympathetic presence to anyone who seeks her help. We were selling a high end home, and had to deal with several "difficult" potential buyers. Maureen was wonderful in dealing with these people, keeping the focus on moving ahead with the right buyer, and closing the transaction. Very professional in all regards. Sold a Single Family home in 2015 for approximately $4.45M in Santa Barbara, CA.